The companies ethos is organic, sustainability, friendly planet style. Minimalistic is important. Colour schemes should be representative of nature such as browns, greens, soft yellows , deep reds but no loud colours such as pinks, luminous shades, etc. 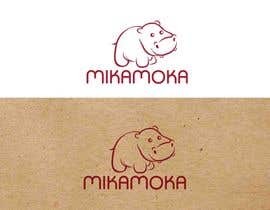 The logo should contain a hippopotamous (Hippo) and of course the entire image should be your original work. 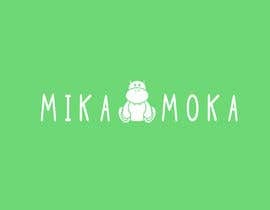 Could you describe what you want the logo to look like, just as an over all shape? Do you want the hippo to be full body, or just it's face? Maybe you can help us out by going a google image search (hippo or cartoon hippo) and find a hippo that has the look you think you want. Like cartoon like, maybe a very understated hippo, or a more figurative hippo. Then post it so we can try to go from there. Maybe let us know what elements of the designs already presented you like.